Join us for live student demonstrations, a student art gallery, and light refreshments. All SMARTS Spring Classes are participating in this free event. 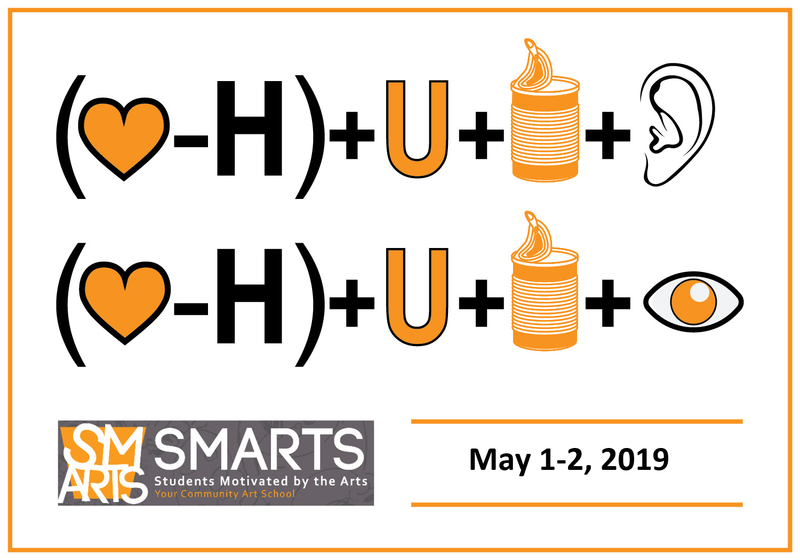 Come support SMARTS students and see how they've grown as artists! Art You Can Hear will include demonstrations performed by students enrolled in SMARTS music classes. Art You Can See will include demonstrations performed by students enrolled in SMARTS visual arts, creative writing, and dance classes.